This blog has been on a long hiatus, so first of all I have to apologise to my readers. A lot has been going on this year. The hiatus does not mean, however, that I was not constantly thinking about topics I could write about. I hope to turn all the drafts I have started and abandoned into proper posts soon. First, however, to get into the mood, I decided to briefly revisit an old post which addressed a question that is crucial to this blog: What Is Hungarian Art History Anyway? In that old post, written almost one and a half years ago, I started out from a seminal text published in 1951 by the Hungarian art historian Lajos Fülep (1885-1970), entitled The Task of Hungarian Art History (A magyar művészettörténelem föladata). I focused on the distinction Fülep made between ‘art in Hungary’ and ‘Hungarian art,’ which is maintained by Hungarian art history writing to this day. ‘Art in Hungary’ simply refers to artworks found in the historical territory of Hungary, while ‘Hungarian art’ implies the existence of a continuous tradition of national art. As a rule of thumb, ‘art in Hungary’ is usually used to denote art in the period before the 19th century, while ‘Hungarian art’ is reserved for the subsequent times when, due to the establishment of a national institutional framework, the continuous tradition became palpable. Even though I had read Fülep’s essay a few times, I have to admit that my interpretation was somewhat simplified. What Is Hungarian Art History Anyway? The title of this blog – Hungarian Art History – may sound slightly too ambitious, but I have to admit I chose it simply because I could not think of anything better in that decisive moment. 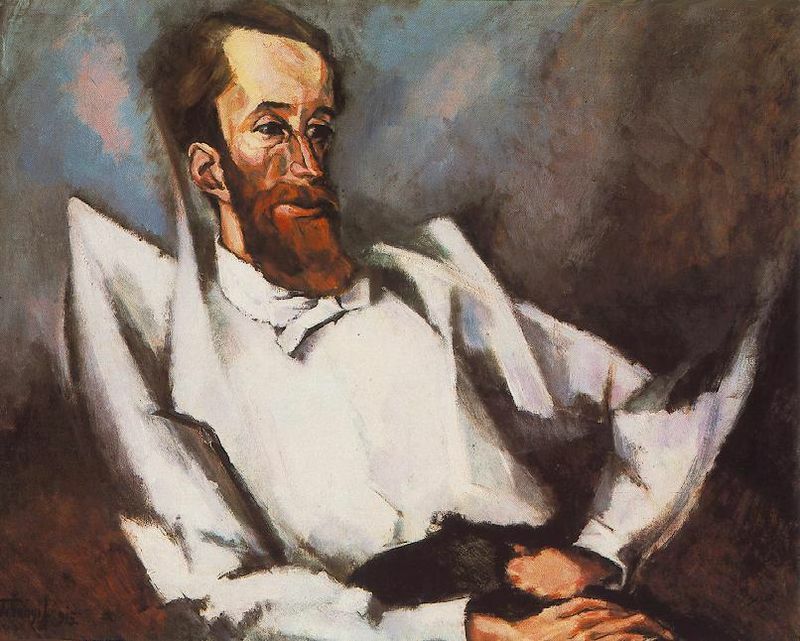 It might be useful, however – especially after writing my previous post on Mihály Munkácsy, the ‘greatest Hungarian painter,’ who had spent most of his life in France – to reflect briefly on the concept of Hungarian art history itself. What is the subject of Hungarian art history? What is it made of? Of course, a short blog post cannot even attempt to analyse this question in its entirety; I would just like to share some of my thoughts. But before I start, it is inevitable to cite a classic text that engages with the same problem. In 1951, the philosopher and art historian Lajos Fülep published an essay entitled The Task of Hungarian Art History, in which he argued that a distinction should be made between ’art in Hungary’ and ’Hungarian art’. * He pointed out that before the 19th century, Hungarian art had not existed in the sense of a distinct, continuous tradition, and that many of the most excellent artworks in Hungary had been produced by artists who came to Hungary from abroad just in order to fulfill commissions. The art of those centuries can thus only be referred to as ‘art in Hungary’. In my previous post, I attempted to show how the the 19th-century concept of a ‘national school of art’ created a set of expectations where national subject matter, as well as ways of representation conforming to widely accepted models of ‘Hungarianness’, were ranked higher in the canon. 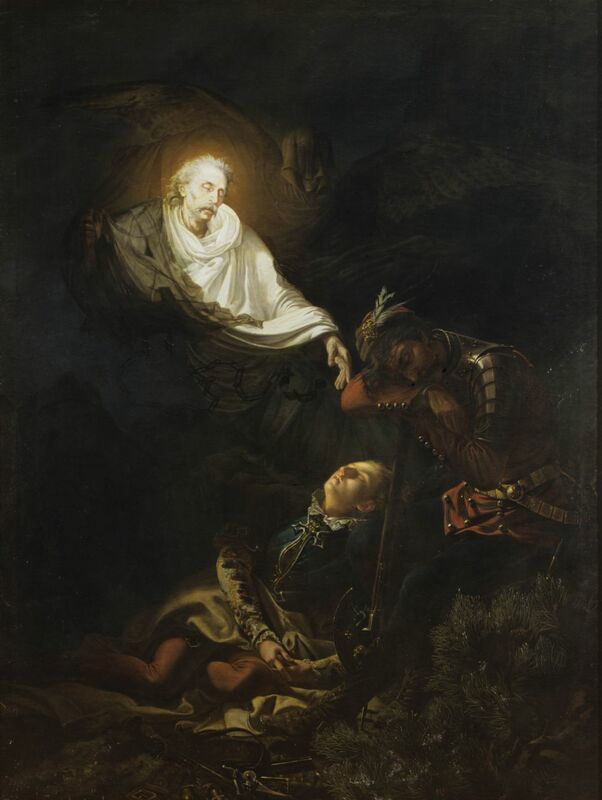 Critics were baffled by Viktor Madarász’ painting The Dream of the Fugitive because its Gothic imagery did not fit these expectations. 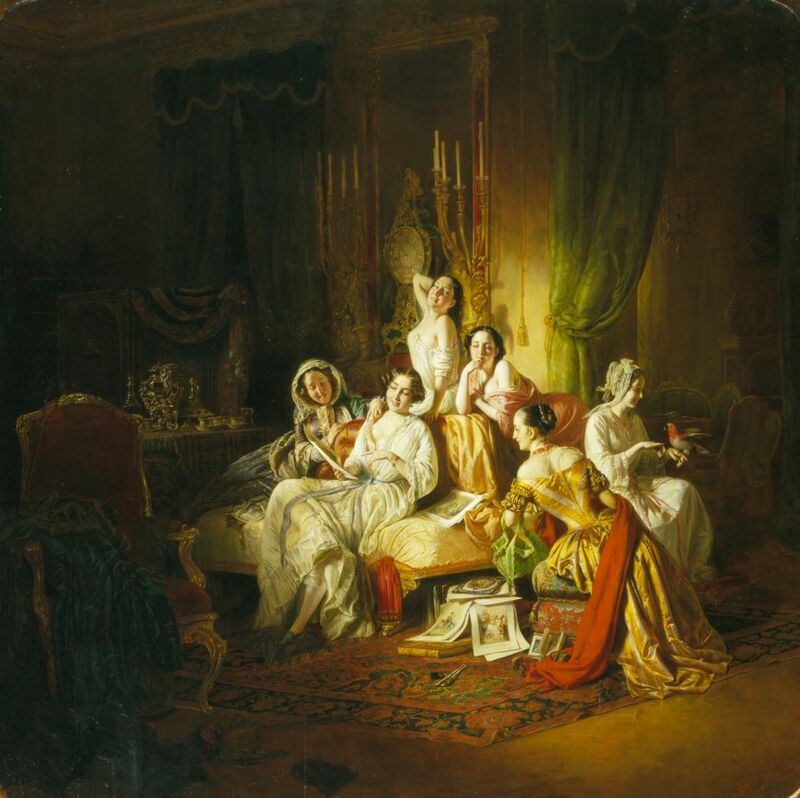 Gothic terror was, however, not the only mode of representation that posed a challenge to the national narrative: the Rococo, which could perhaps be called its direct opposite, provides another case in point. The national narrative was just as easily scared by scantily-dressed, flirty 18th-century women, as it was by horrific ghosts. The Rococo revival of the 1840s and 1850s, as well as its afterlife in the Rococo-inspired salon paintings of the late 19th century, can be read as a counter-narrative. Recent art historical research – summarised in the excellent catalogue Rococo: The Continuing Curve – has defined the Rococo not so much as a style rooted in the 18th century, but rather as a form of expression that recurs time and time again in art history. It is sensual, curvy, frivolous, and free, and a pain in the neck to the proponents of ‘serious’ art in all ages and countries.